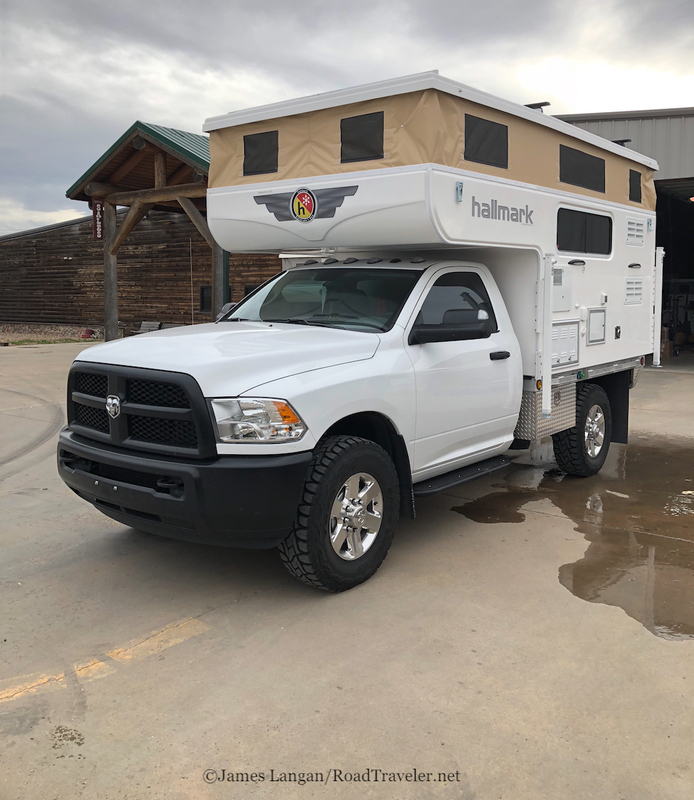 Blog Hallmark flatbed popup camper mounted and first drive. Hallmark flatbed popup camper mounted and first drive. 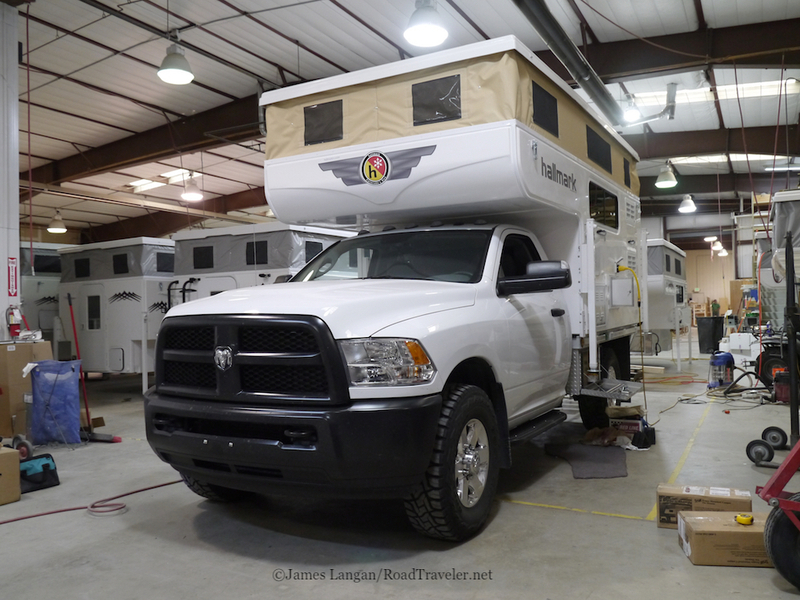 Hallmark Camper’s first flatbed model, April 4, 2018. Fort Lupton, Colorado.